Tetris Fix info about the game-Games2Rule. Welcome to the love cube puzzle! Play for free online at games2rule.com. Cube Puzzle is one of most brain testing online puzzle game. 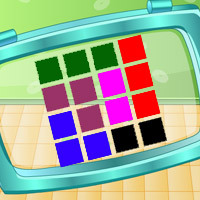 In this game you have to fill the blank boxes with outsides color box. Can you do this? Good Luck Have Fun!